We were introduced to the Harvard Cider team by Tim Gibson of Flying Whities. 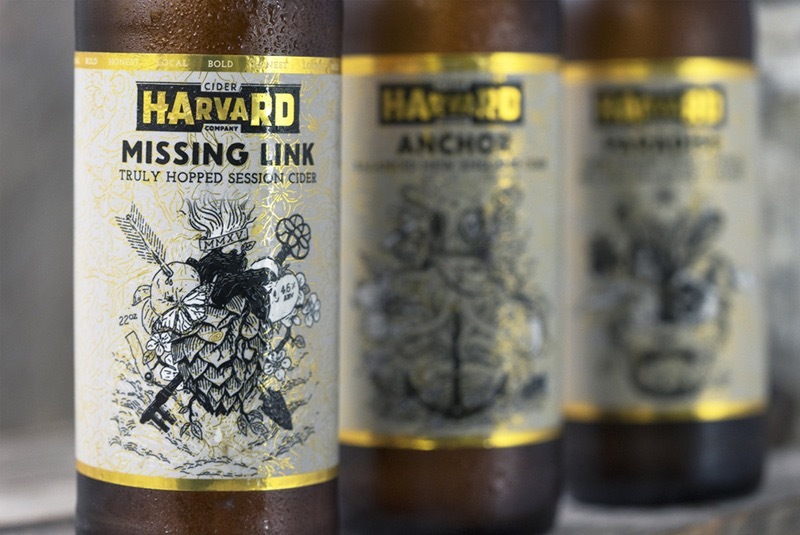 Tim had designed and illustrated some beautiful labels, but wanted us to review his work to make sure Harvard got the best result when printed in the States. 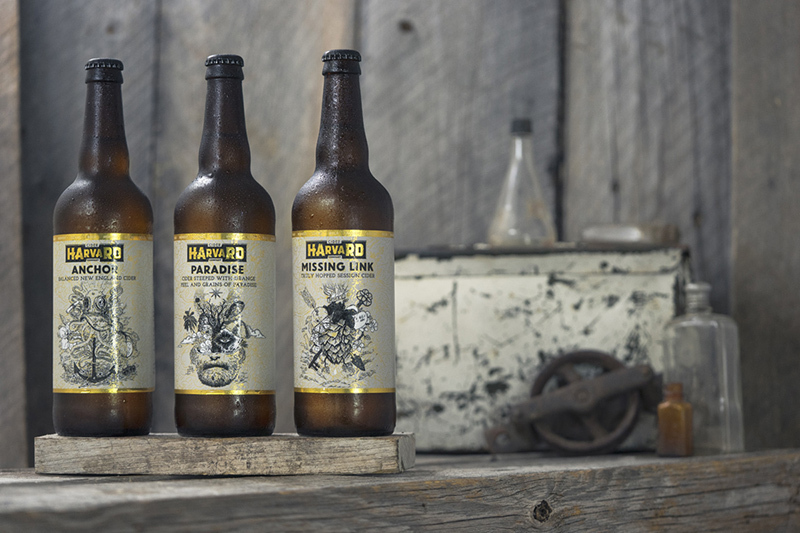 We converted his designs into reprographic ready label artwork, proofed to Tim (in Wellington) and the Harvard Cider team and on approval supplied the label artworks to the printer. Testimonial from Chase Brooks, Co-Founder & Director of Marketing, Harvard Cider Co.